The place is here, H-E-B Center in Cedar Park, Texas, and the time is (almost) now, 6 p.m. ET. That means it’s time for the fighters scheduled to compete at Bellator 161: “Kongo vs. Johnson” tomorrow night (Friday, Sept. 16, 2016) to soon step to the scale for the official weigh-in event. 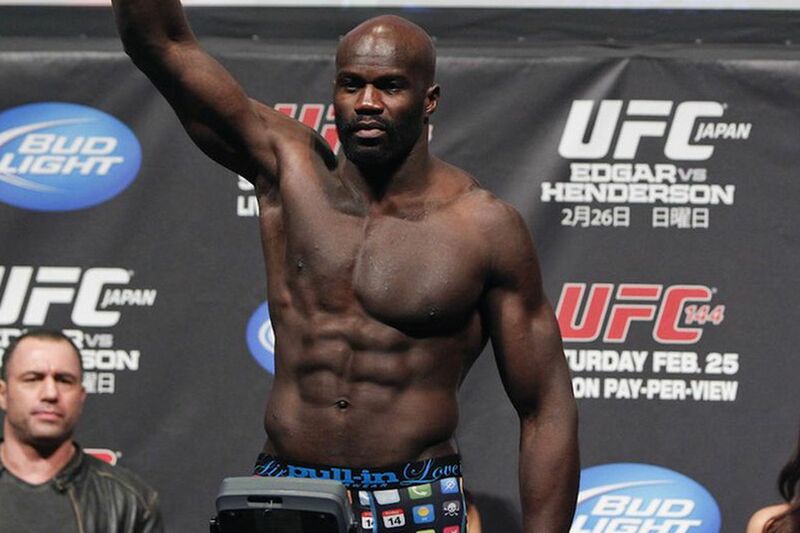 As per our usual at MMAmania.com, we’ll deliver real-time weigh-in results as each of the fighters on tomorrow’s card, which is headlined by Cheick Kongo vs. Tony Johnson at Heavyweight. Other featured Spike TV-televised fights tomorrow night include a Bantamweight showdown between Joe Warren and Sirwan Kakai, as well as the United States debut of Anastasia Yankova, who will face Veta Arteaga at Flyweight on Spike TV.